You'll have to get them online most likely, because they aren't at Target stores themselves. That's how I got my Twilight. Which, right now they are on sale for $8.99. My scented ones have no problem, but because they were next to my air conditioner for a week or two the scente seemed to have been sucked out of them. 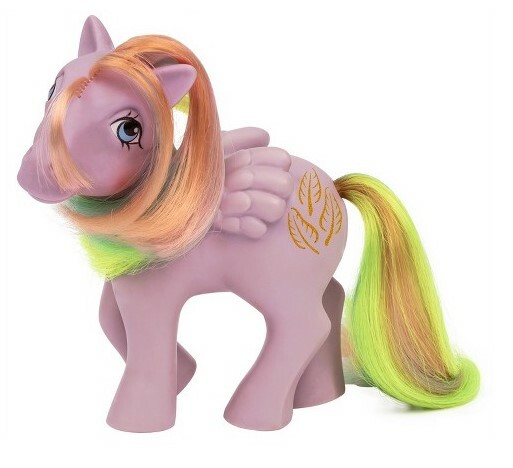 I also saw Firefly at Target, which means they did restock the unipegs or they just put her out. I love seeing them sell in my area! I should have picked her up to sell because I already have the full set, but I decided to leave her to see what happens. I've been checking Target rather frequently, and I've yet to see most of wave 3 on the endcaps. Lots of Peachy, and wave 1/ 2, though. I finally had to ask someone to pull them out from the back. I got Twilight and Moondancer. We dropped by Target last night. 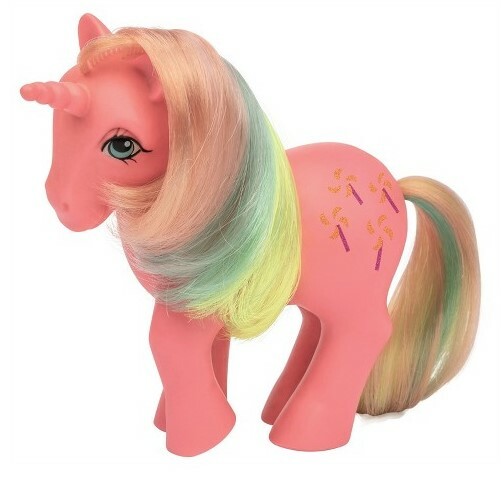 Full restock of Rainbows and Pretty Parlors. 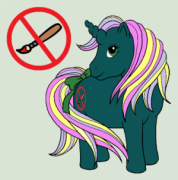 No Unicorns or Pegasus. Picked up Parasol and Starshine for Obsidi. 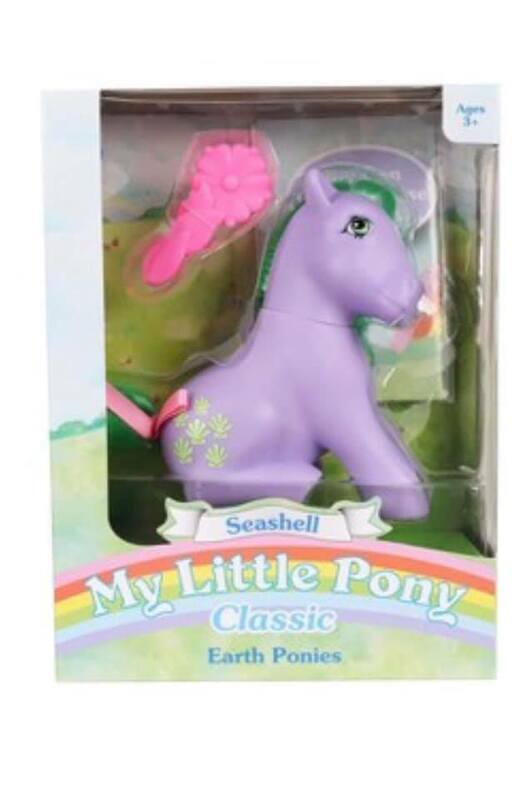 The next confirmed sets seem to be the first set of Earth Ponies and the second set of Rainbow Ponies. 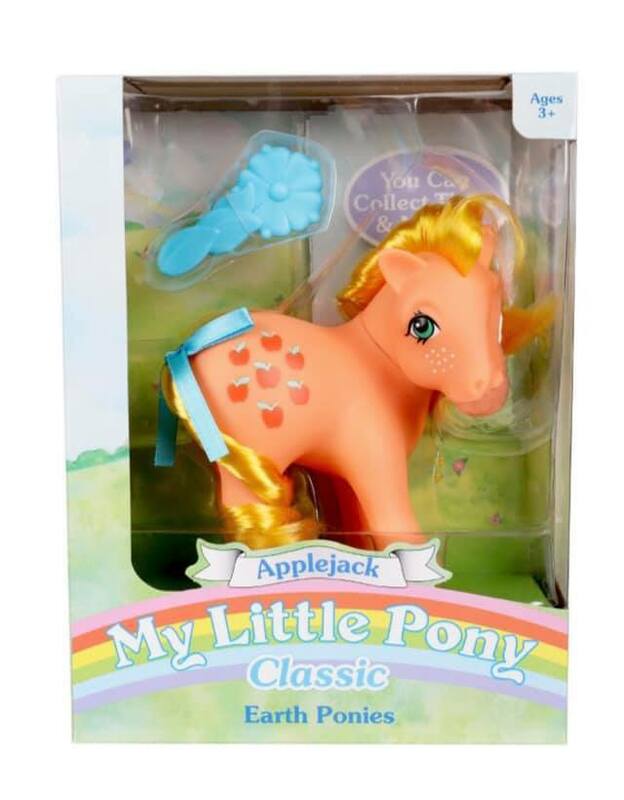 Found this image on 35th Anniversary MLP FB page of Applejack. 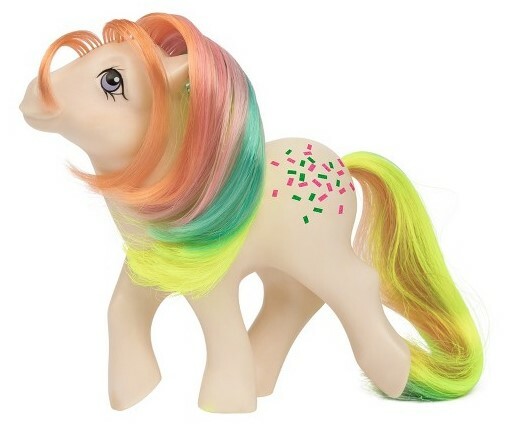 Year three rainbow ponies confirmed. 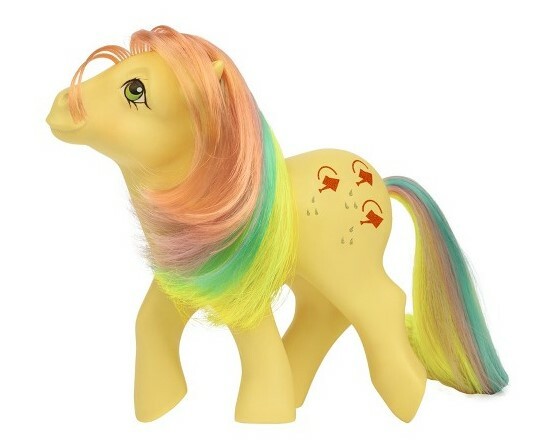 Confetti, Flutterbye, Tickle, Trickles, Pinwheel , and Starflower! (dpci pending) No actual photos yet. 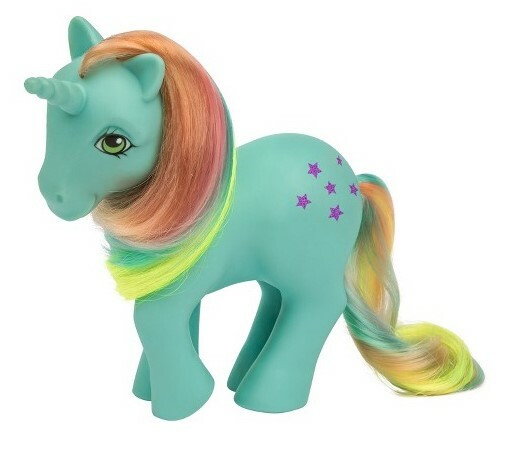 These are all showing up on Targets database search. What playset do you think is going to be made this year? Waterfall? Dream castle? show stable? Baby buggy? Or?? Thanks @Mythian Being on a phone makes it annoying for me to post multiple seperate links. 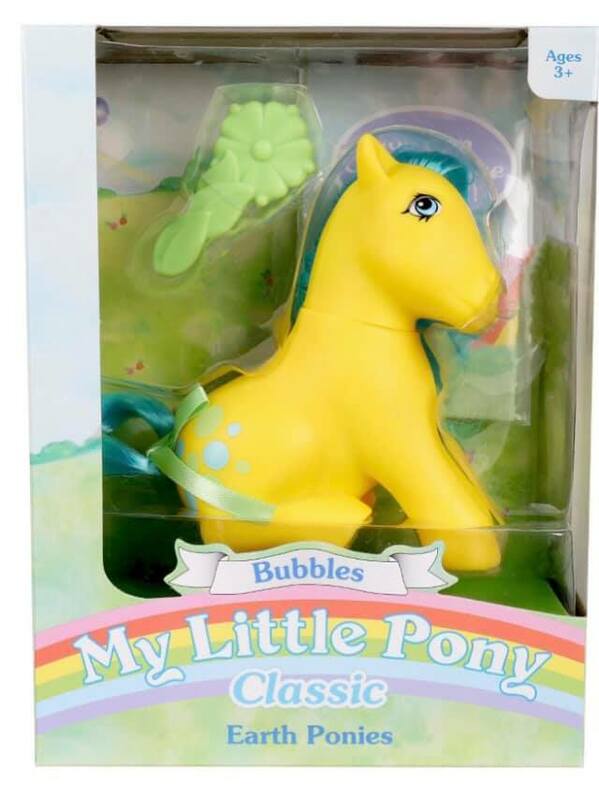 I'm hoping for the Show Stable or the Lullaby Nursery. 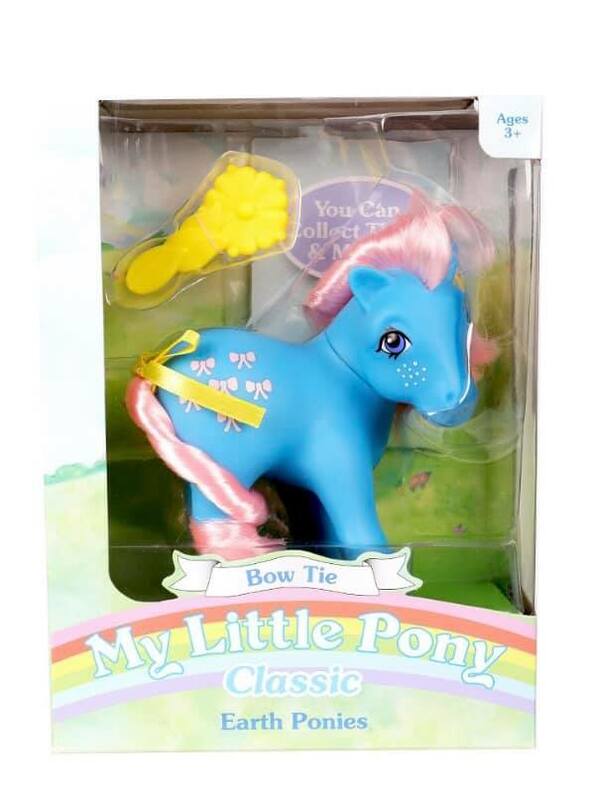 really tempted to get Applejack and Bowtie. Maybe Seashell and Bubbles. 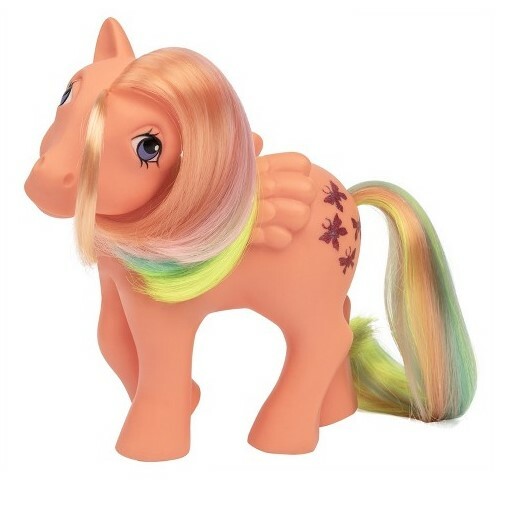 But the thrifter in me is cringing at spending $40 on 4 ponies. What to dooooooo? I'm tempted to say Dream Castle, as I really want Majesty, but I don't have anywhere to actually display (or even store) her castle. I also hope they release Ember somehow. All three variants of her. Oh no, there's more of them. My heart XD I could see them releasing Dream Castle just because there seems to be a demand for it, but oh boy I have no idea where I would put it if I ended up getting it. I'd love a brand new Sweet Stuff, Gingerbread and Quackers. Oh man, Galaxy and Bright Eyes would absolutely make my 2019! !